A Colorado Springs vacation offers plenty of activities for outdoor enthusiasts. From hiking to skiing to exploring the beautiful landscape, the rich environment offers a variety of activities. 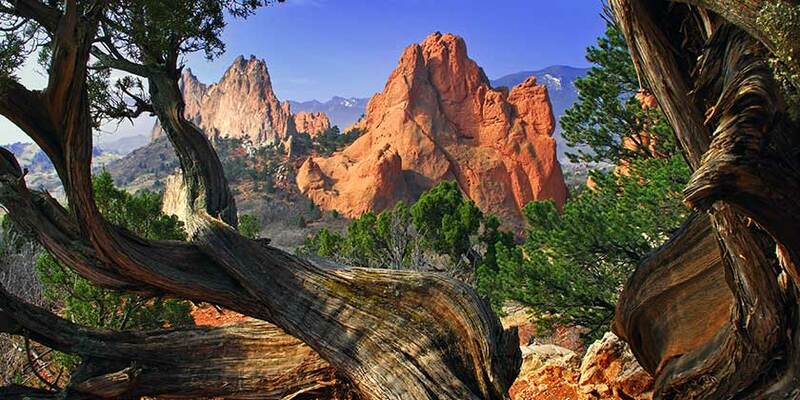 Visit Pikes Peak, Garden of the Gods, and the U.S. Air Force Academy. With over 300 days of gorgeous blue skies, everyone becomes a nature-lover in Colorado Springs. Attend festivals, casinos, and local fairs. Sit down for drinks in a pub or dine on delicious cuisine at a local restaurant. A Colorado Springs getaway has something for everyone.